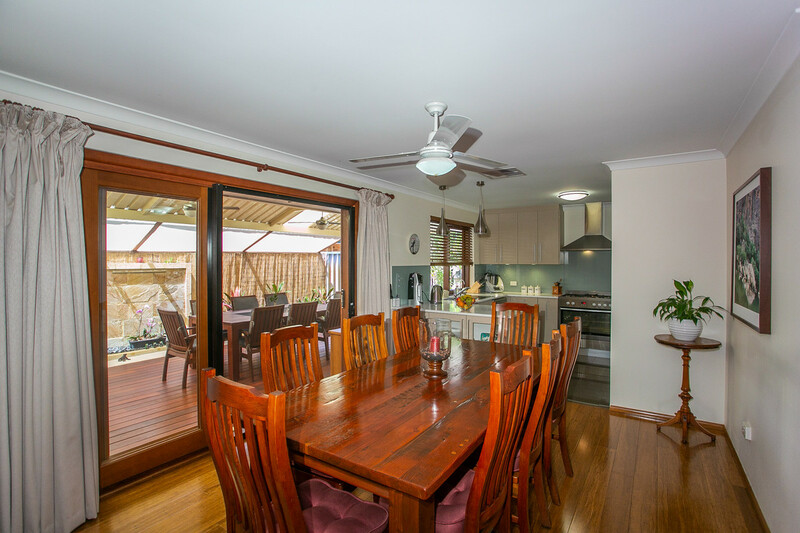 Now all of your Christmas wishes can come true with the most complete home I have ever sold in Beechboro. 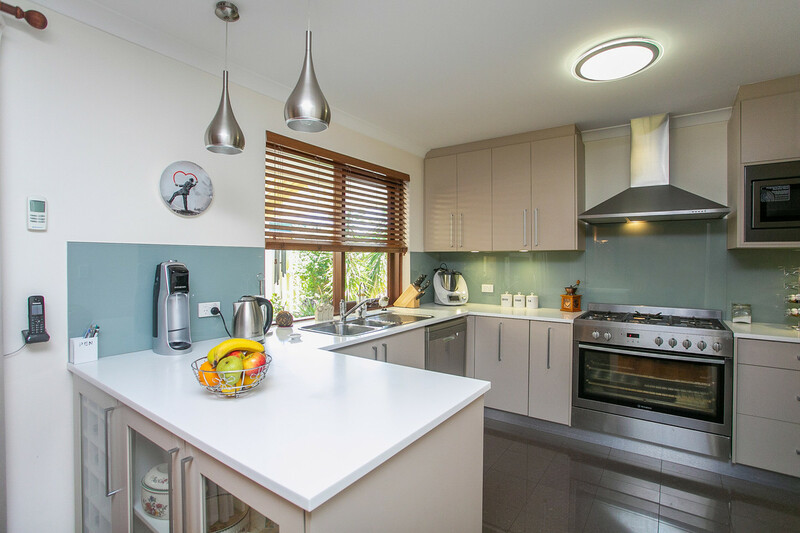 The owners have spared no expense in enhancing, upgrading and turbo-charging their home. 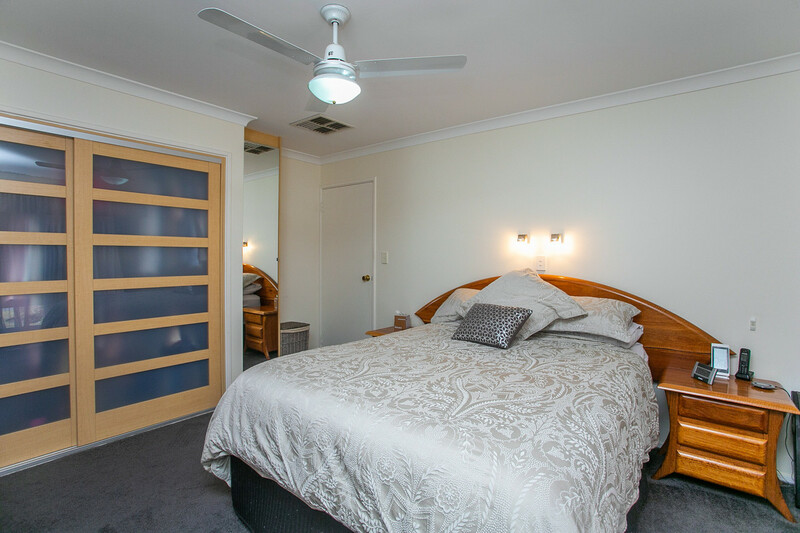 Bedrooms are all large size with built-in robes. 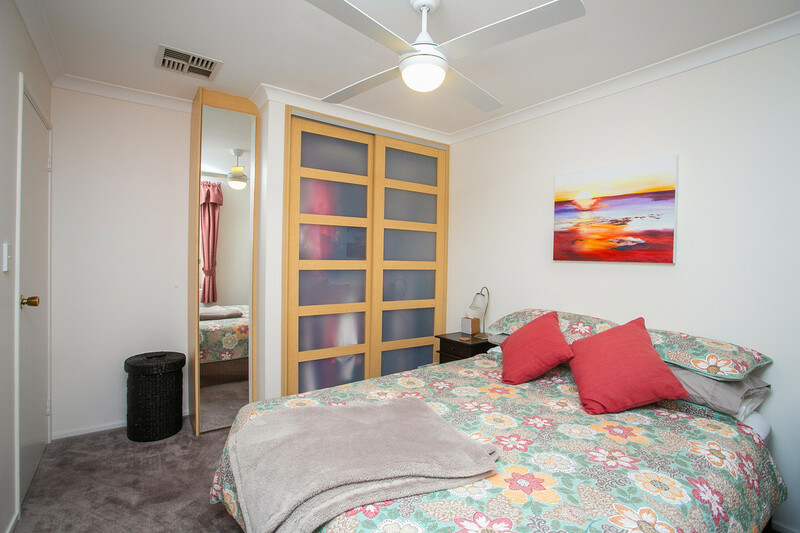 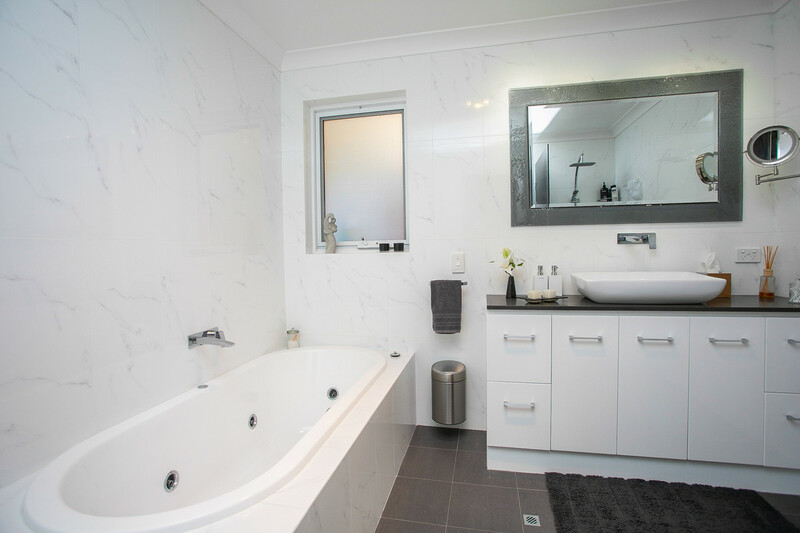 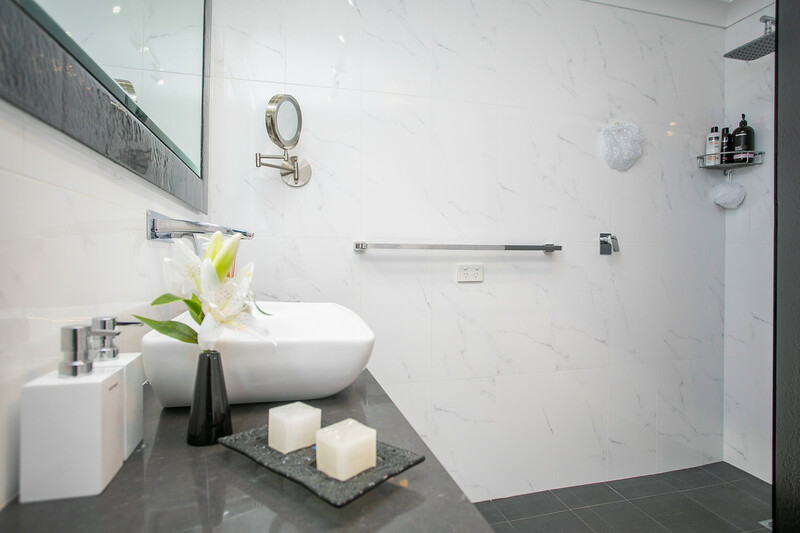 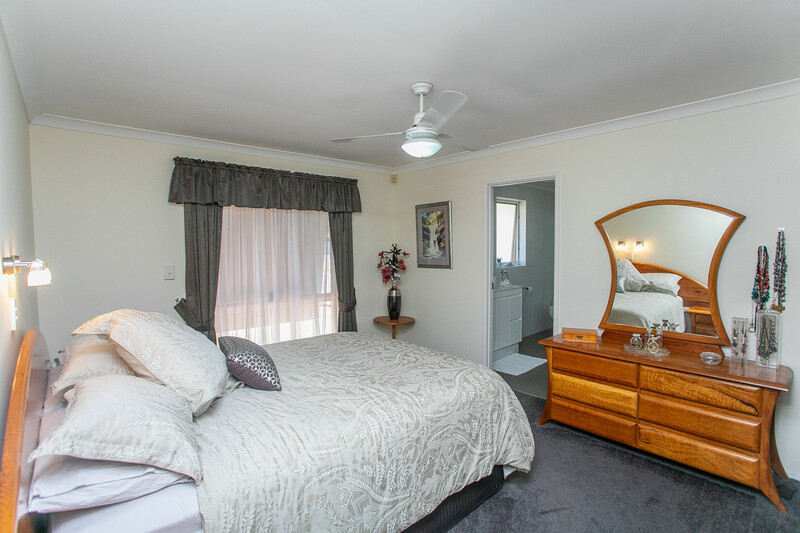 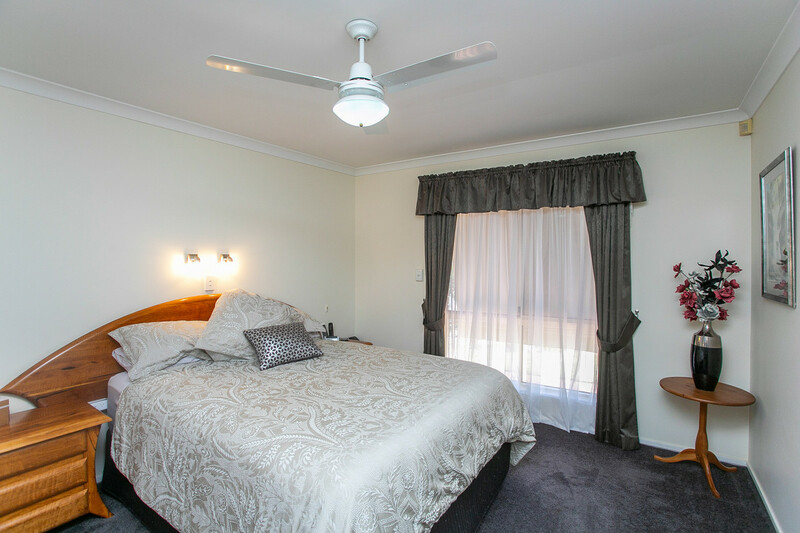 The main bedroom links to an ensuite bathroom with spa bath. 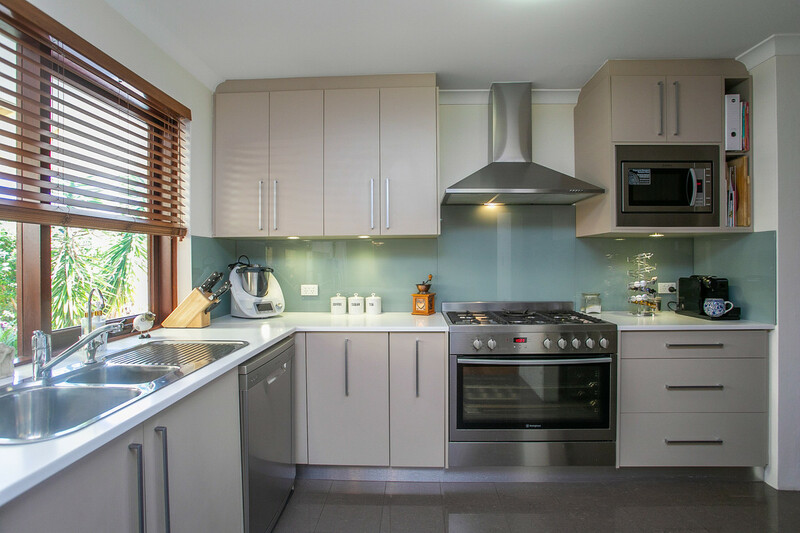 Tinted windows keep the summer heat out and winter warmth in. 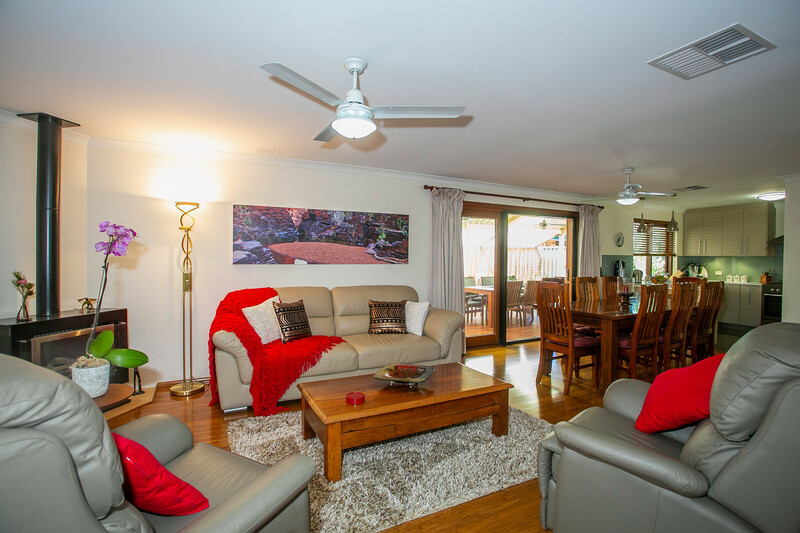 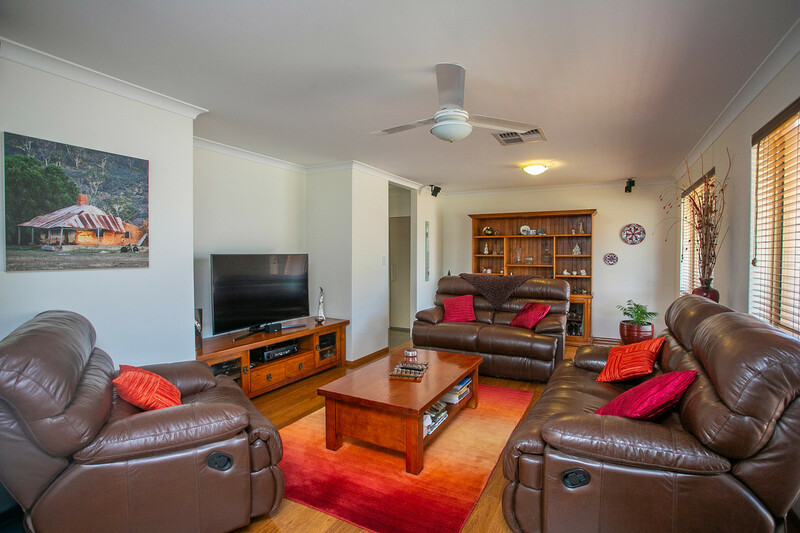 Living areas include the large lounge room at the front of the house, and the open-plan meals and living room at the rear; both surfaced with genuine timber flooring.
. Built-in dishwasher, microwave, refrigerator and freezer.
. 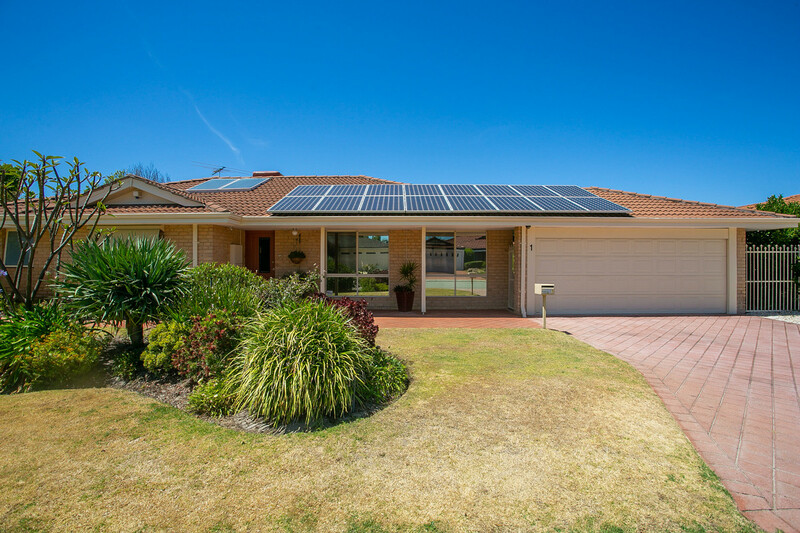 Solar electric panels of 4 kW capacity and you may be eligible to continue the 47c feed-in tariff for ultra-low electric bills or even cash back! 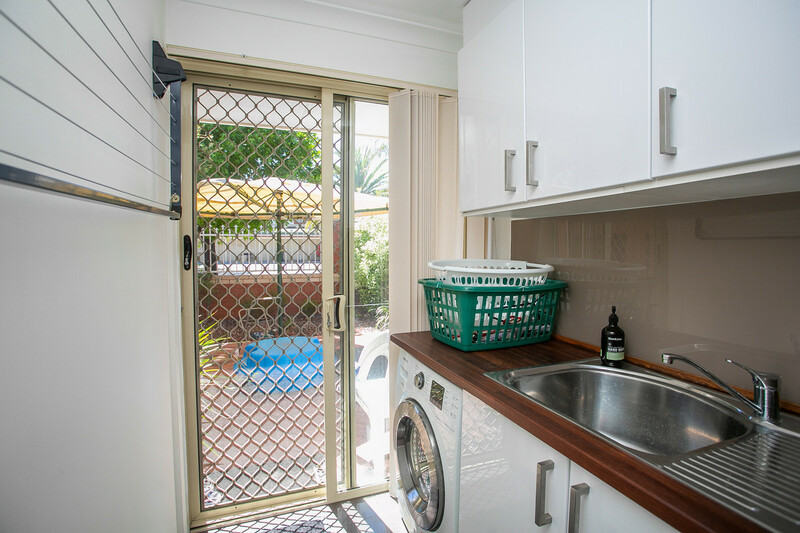 The garage fits two cars comfortably and is equipped with a cold water sink, storage cabinets, and an additional metal shed positioned behind. 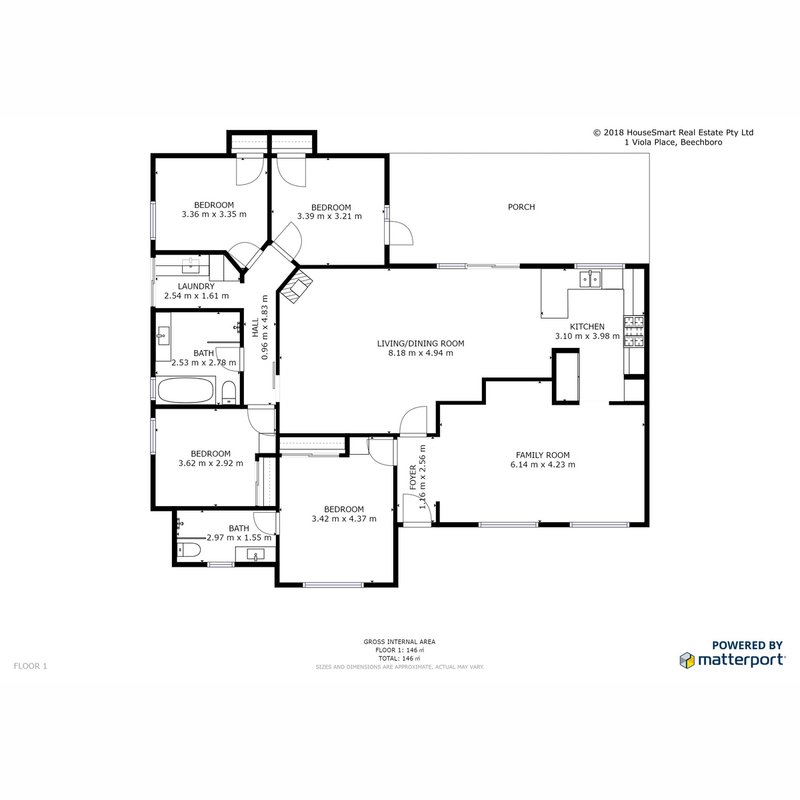 The block of land is five hundred square metres in size, level and rectangular in shape. 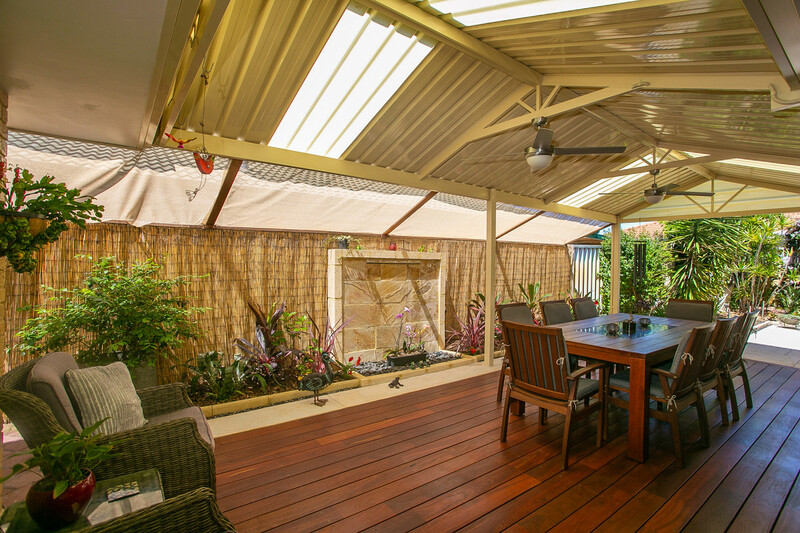 There are multiple outdoor areas configured for enjoyment and low-maintenance. 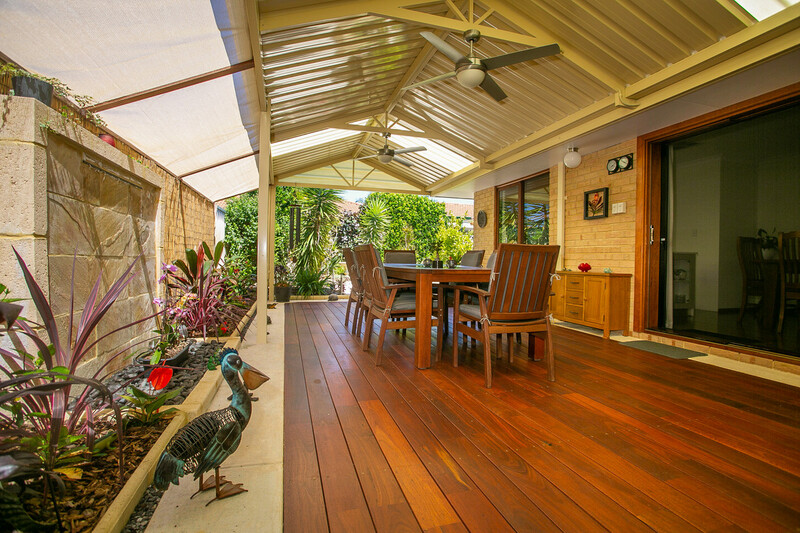 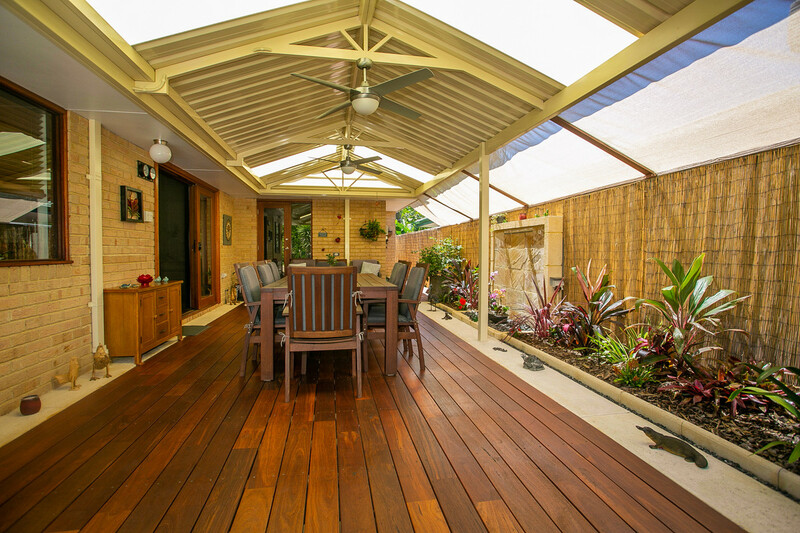 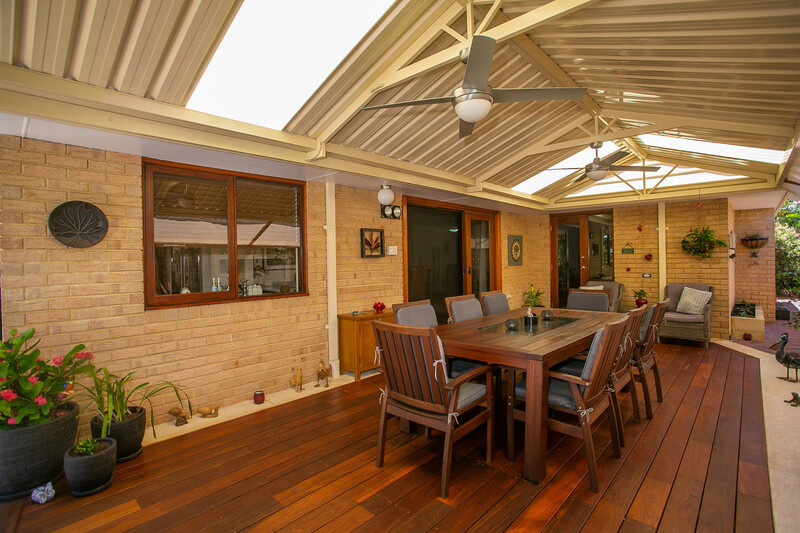 The gabled-patio with timber deck gives you a fantastic outdoor entertaining area including gas bayonet point for your Christmas barbecues. 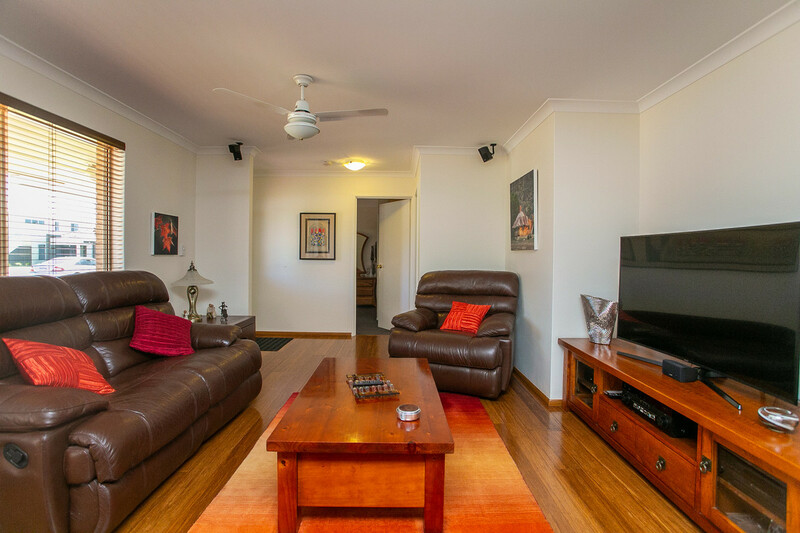 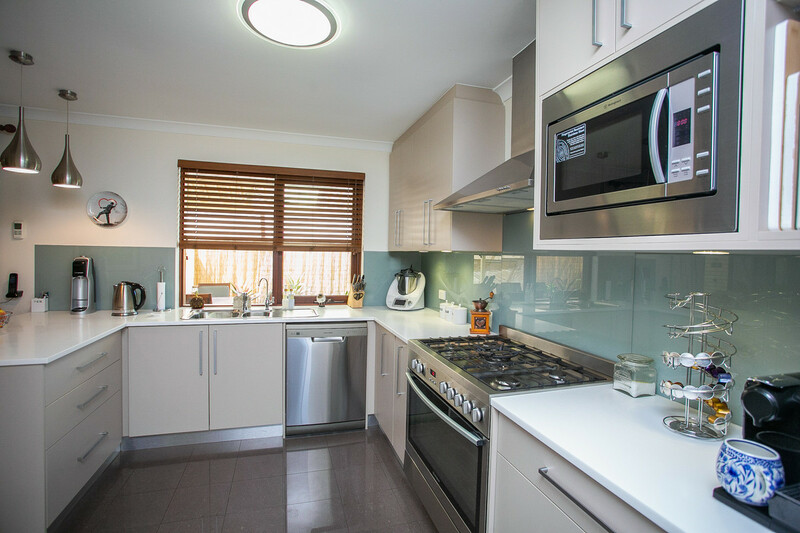 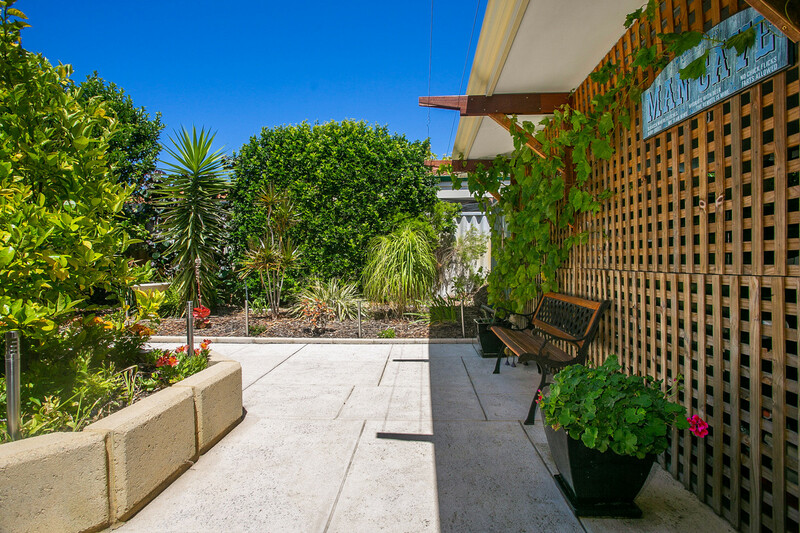 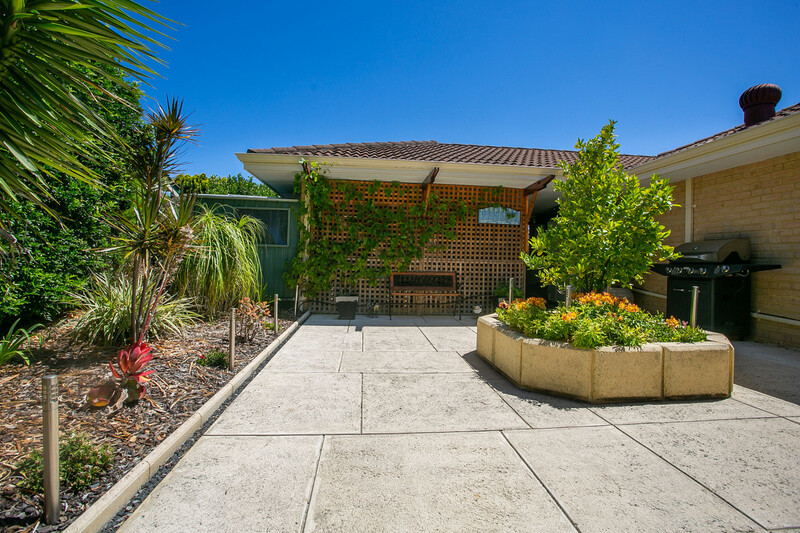 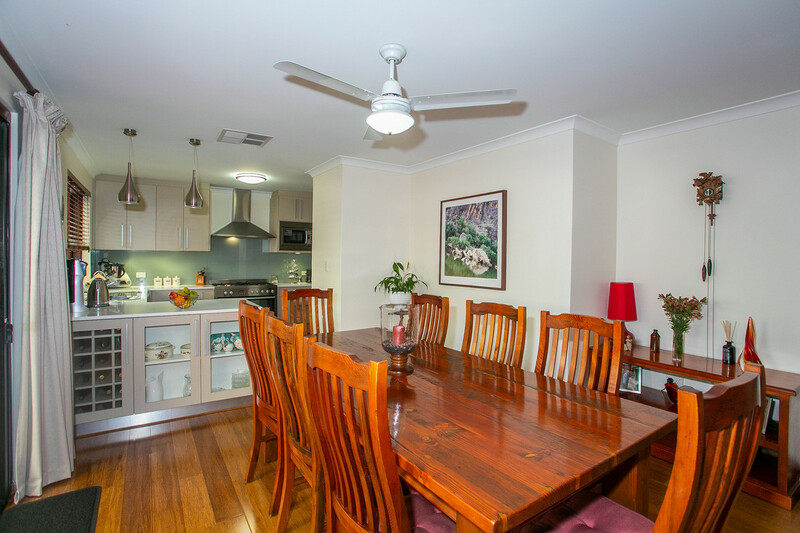 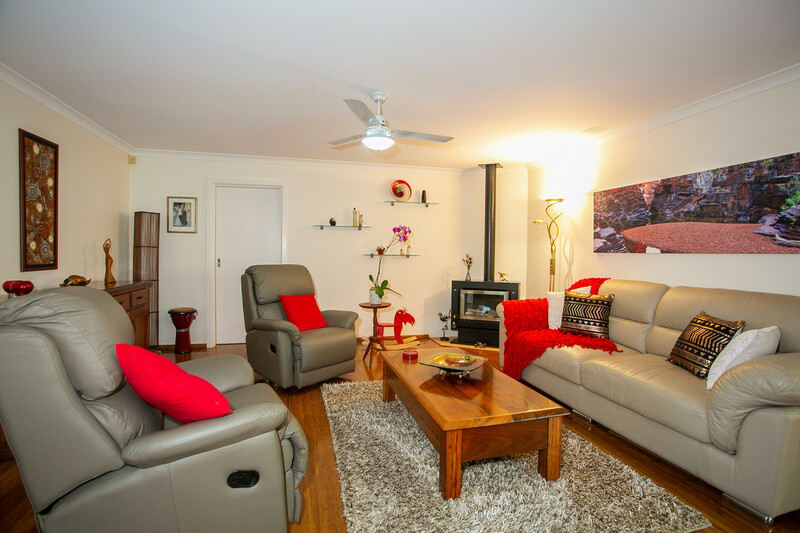 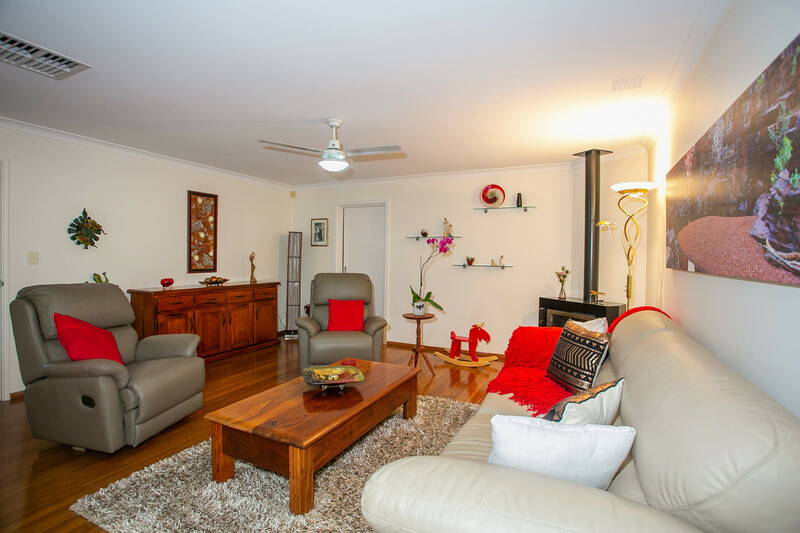 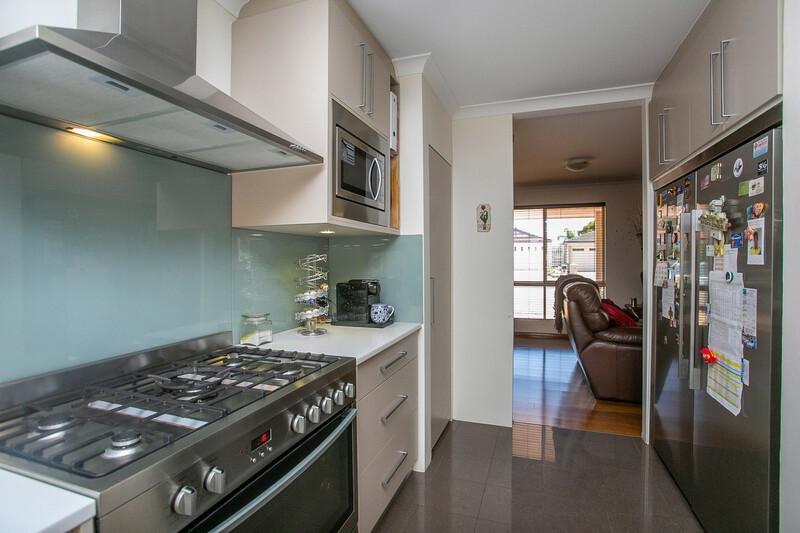 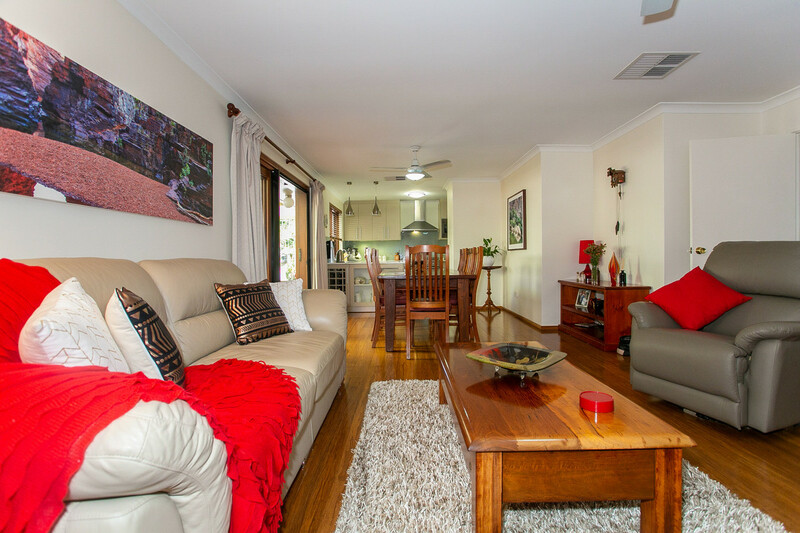 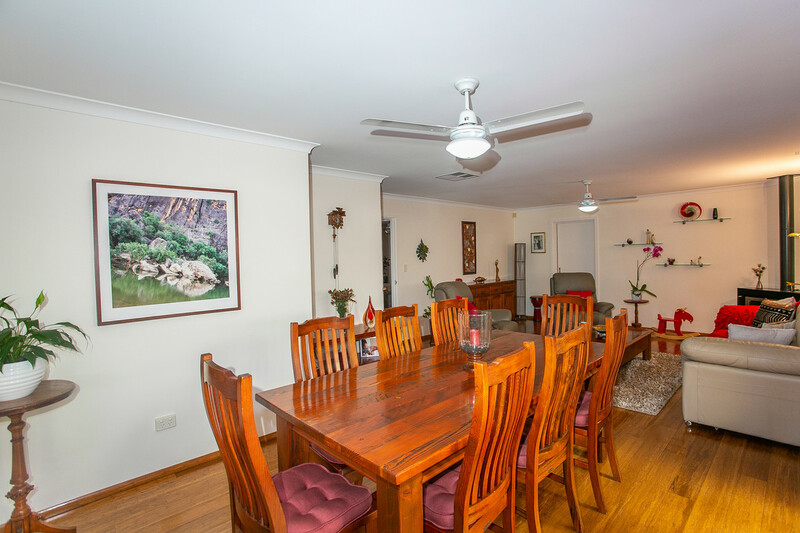 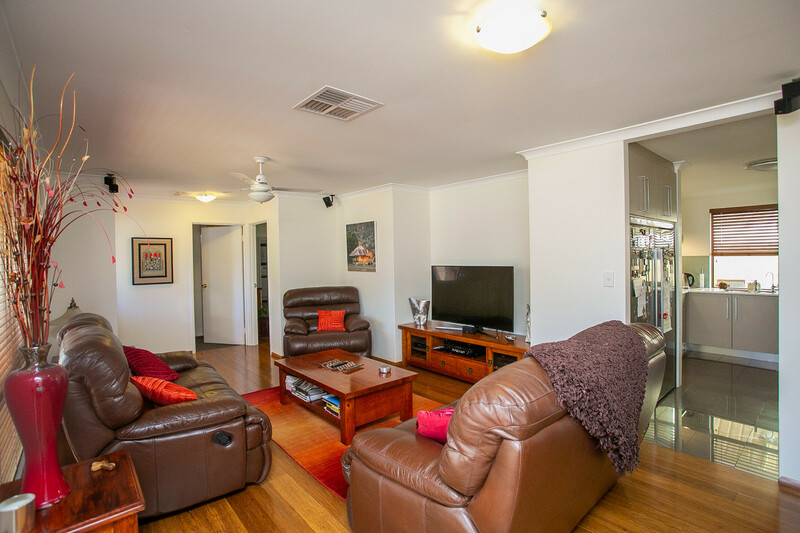 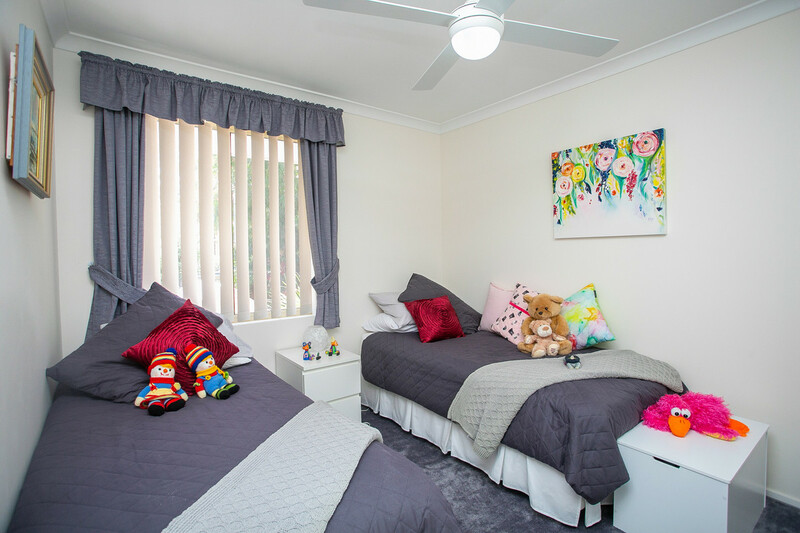 This property is positioned in the centre of Timberlane Estate, the newest part of Beechboro. 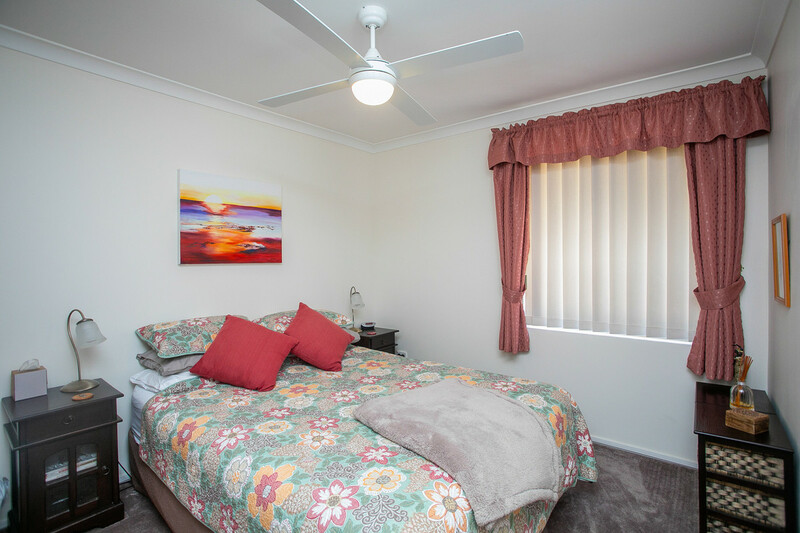 The Timberlane Shopping Centre, medical facilities and restaurants are just across the road. 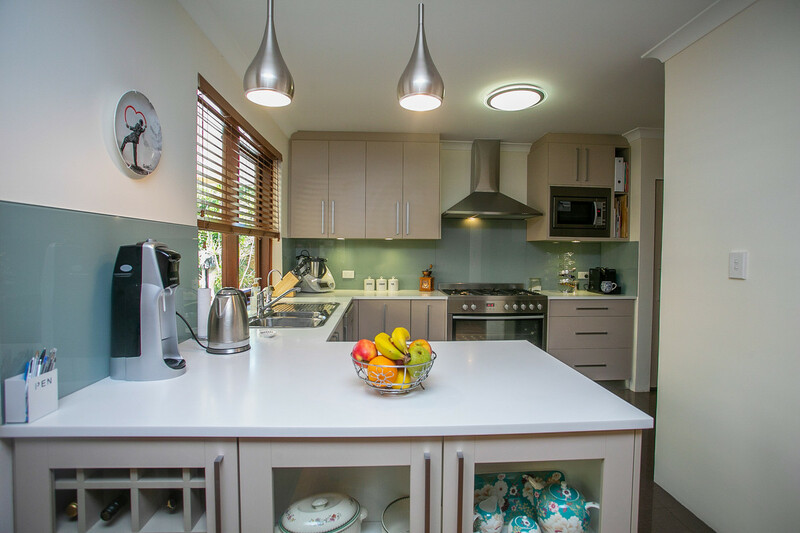 For larger shops, you can walk or drive to your local Coles or Woolworths. 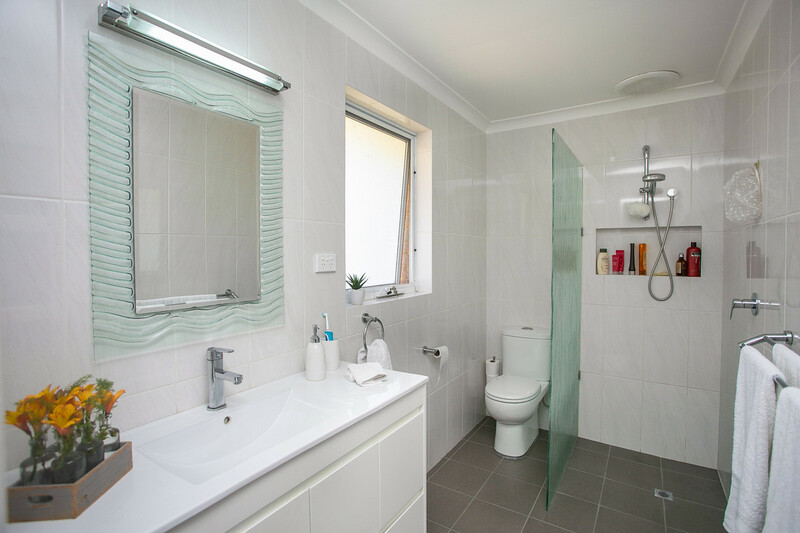 Speaking of roads, you are tucked away from the main Beechboro Road North, but it gives you fantastic access to the newly-upgraded Tonkin Highway. 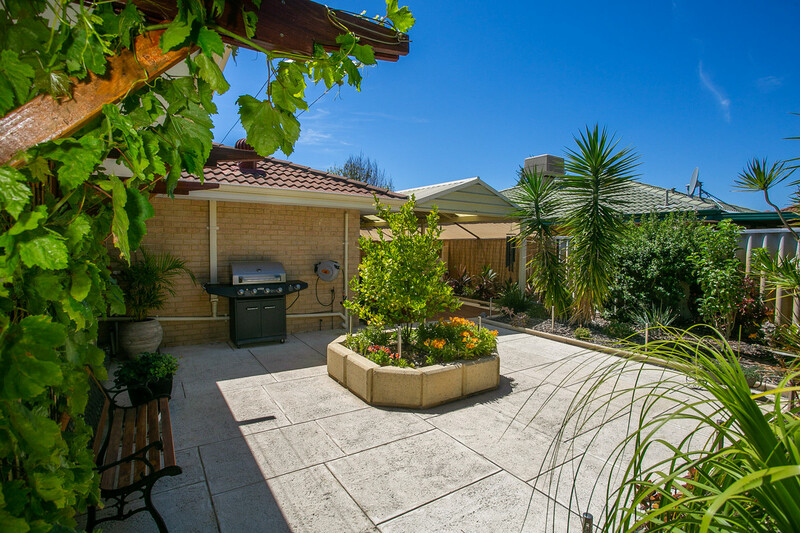 Viola Place itself is a quiet leafy-green street very popular with local residents. 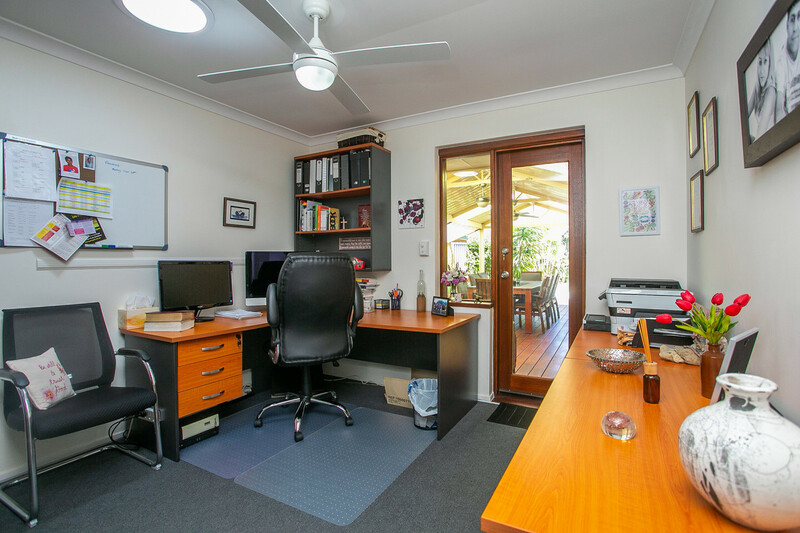 Educational facilities within walking distance are West Beechboro Primary School and John Septimus Roe College. 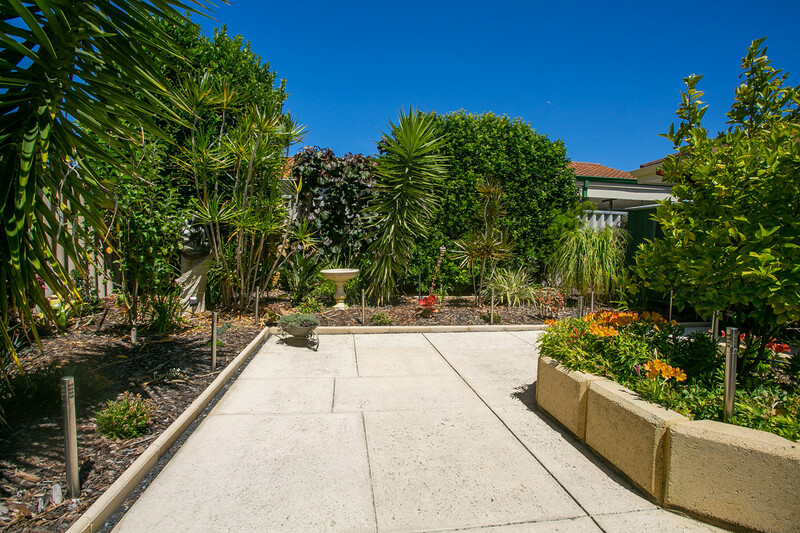 Speaking of walking, stroll over to Bluegum Park and enjoy the recreational facilities there.